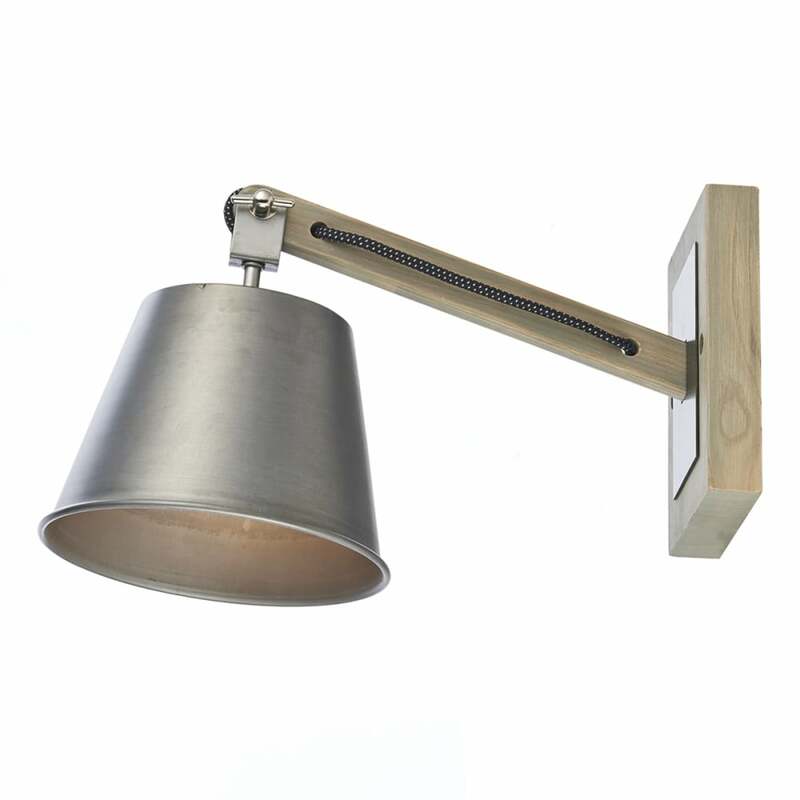 The Arken wall light from Dar Lighting is beautifully finished with a natural wood effect with a grey shade and braided cable. The light is fitted with the cable and plug making installation easier to your desired location. The light requires a 40w max E27 or you can use the LED equivalent.